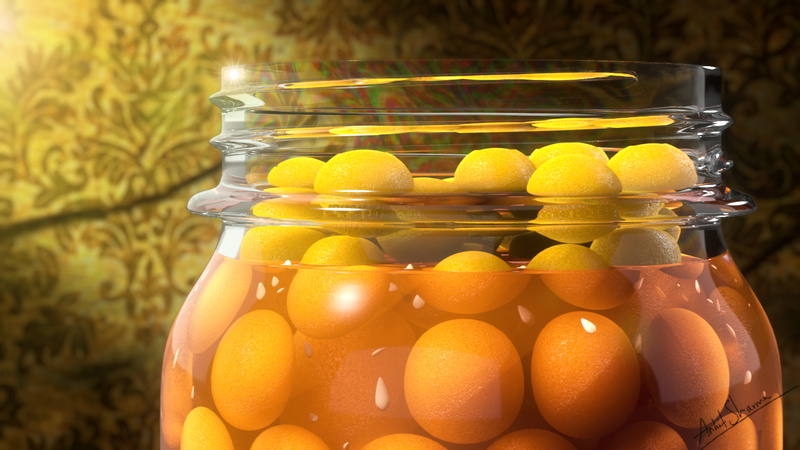 😛 Rendered using max 2012 design and mentalray and finally comped in Fusion with Genarts Sapphire plugins…. came accross a another crazy app like crazy bump called ShaderMap Pro. You can generate Displacement, Normal, Amb Occ, Spec map, and DUDV maps for games…[Uv Distortion/mix of normal and a refraction map…I think~~~ :P] . Anyways you can test your generated maps on a custom model and also batch generate maps through software interface or ” CMD ” :O … All Maps parameters can be tweaked ….. In your ShaderMap Preview you can add multiple lights and tweak them to get a realtime feedback on your texture. 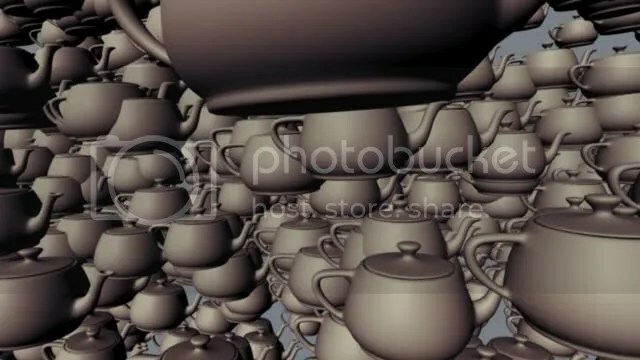 3ds Max 2012. 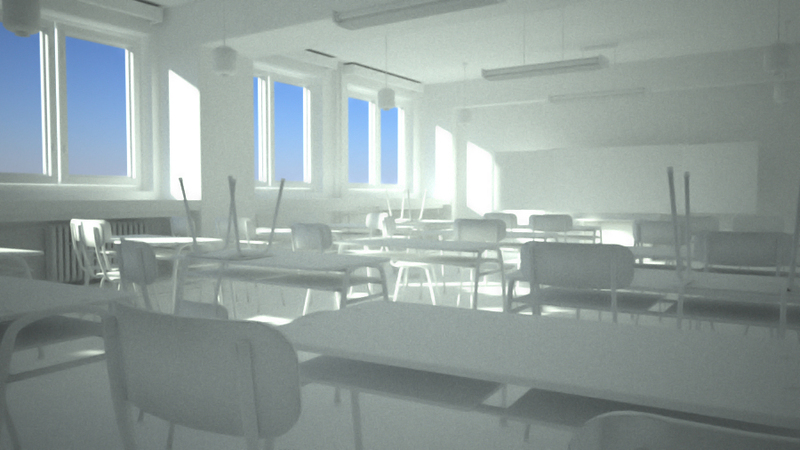 Iray Render test. 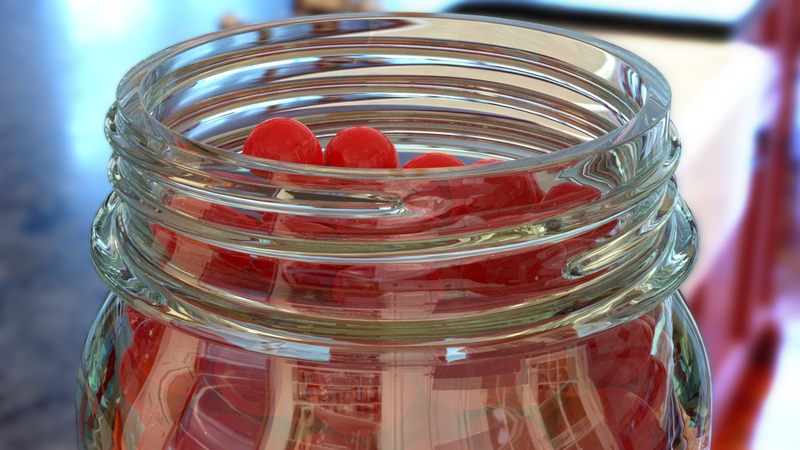 Lit this scene using a simple free HDRi, and the materials for this is basic A&D Materials… it took about 2.3 min’s to render this.. For a still shot Iray is awesome :). MiP shader are hidden production shader to make them visible in maya we need to edit mentalrayCustomNodeClass.mel file, u can find the file in “C:\Program Files\Autodesk\Maya2010\scripts\others”. Open the mel file any text editor program like notpad++, editplus or even Microsoft trusty Notepad. Once the file is open scroll down to the end and look for code line “$enableMIPShaders == 0 ) ||” and change the value 0 to 1. thats it … now restart ur maya i’m using Maya 2010 this works in 2009 also :). If you get a error after opening maya saying icon file missing just ignore it.